Empire actor Jussie Smollett has been formally indicted by a grand jury on 16 felony counts after the actor allegedly lied to police about being the victim of a racist and homophobic hate crime. The grand jury in Chicago made its ruling today following the 36-year-old actor's arrest on a felony charge of disorderly conduct for filing a false police report. If convicted of all charges, Smollett could face up to 64 years in prison. 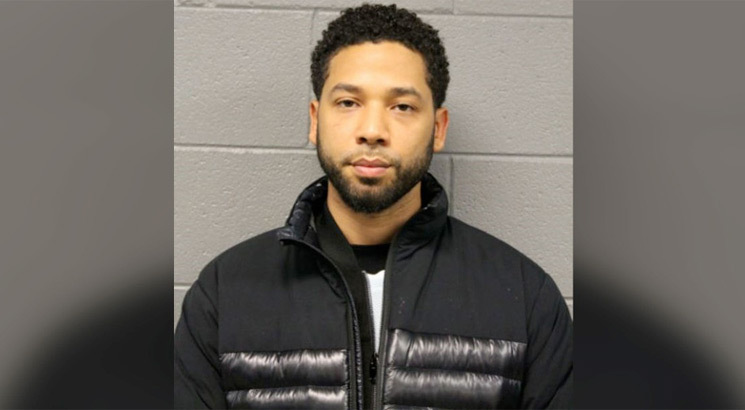 As previously reported, Smollett was charged last month by Chicago police over a January 29 incident, in which the actor filed a police report that he was assaulted by two masked men who hurled racist and homophobic slurs at him. Smollett also alleged the attackers poured what he believed was bleach over him and put a noose around his neck. Smollett and his lawyers have denied the allegations against him.